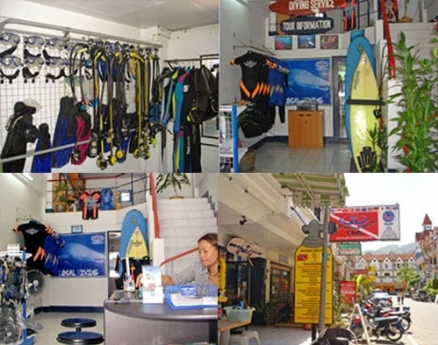 Prapaht Sea Sports Club Co., Ltd.
We are a group of conscientious local Thai people. 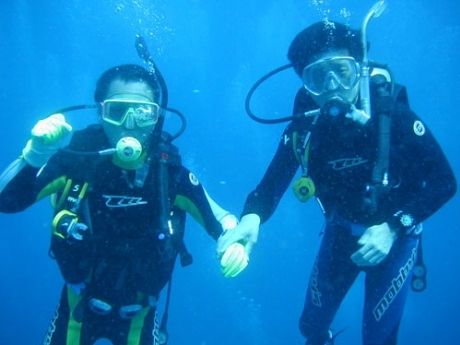 Our ambition is to share our passion with others by providing a complete set of diving related services. 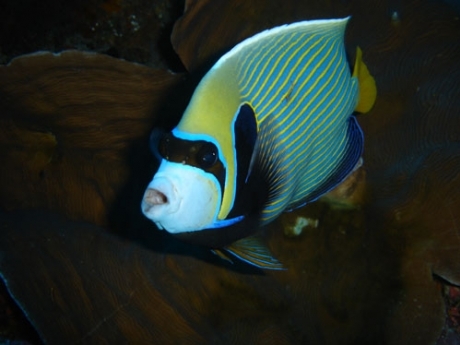 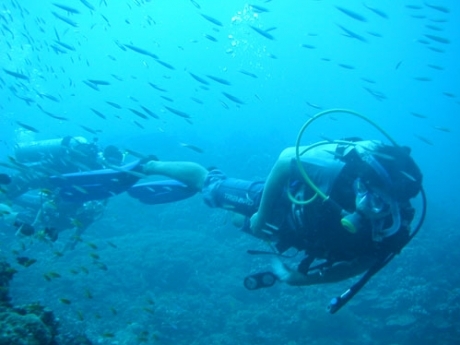 We want you to enjoy the magnificent underwater world with ease, comfort and safety. 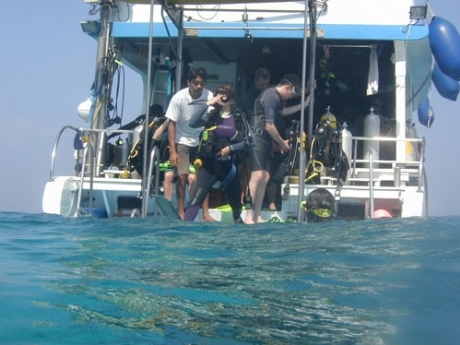 We offer the complete range of PADI diving courses from Openwater Diver to Divemaster. 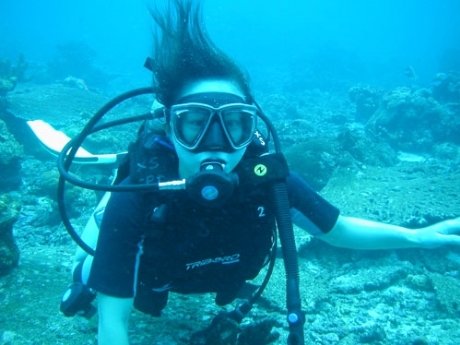 We also have a wide range of diving equipment available in all colours and sizes and can offer advise on what equipment you may need for the type of diving that you like to do. 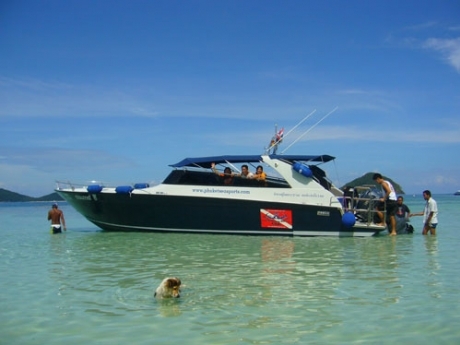 Live-aboard diving is very popular and we have two fully equipped liveaboard boats that make regular trips to the Similans, Surin, Myanmar, the Andaman Islands, Koh Tao and Sipidan in Malaysia. 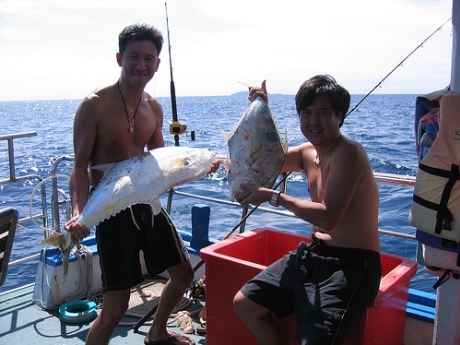 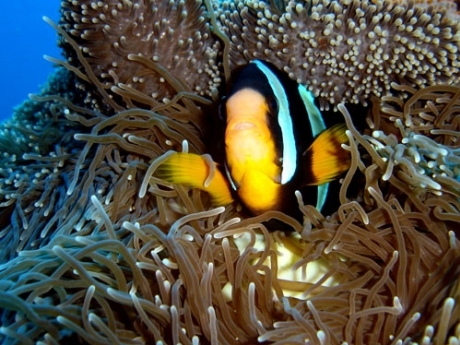 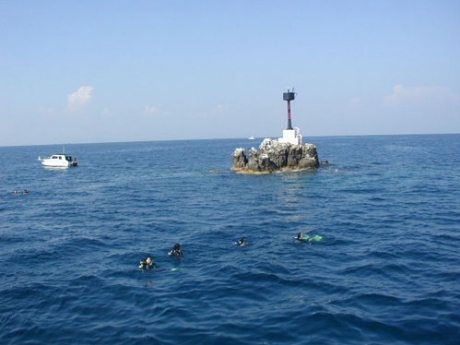 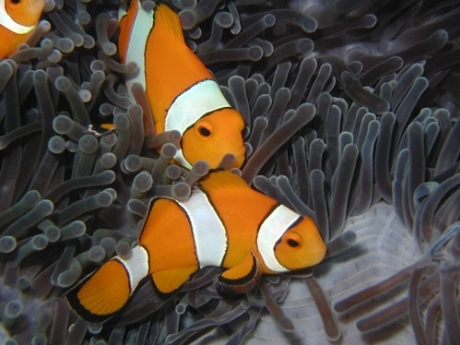 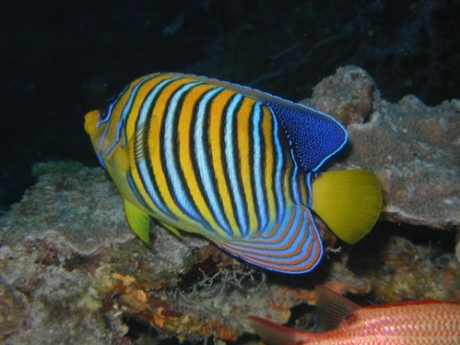 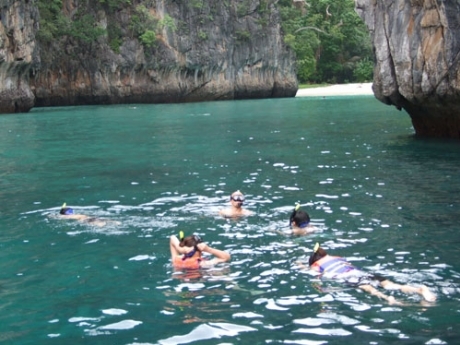 Diving daytrips are available around Phuket and other areas in the south of Thailand as well. 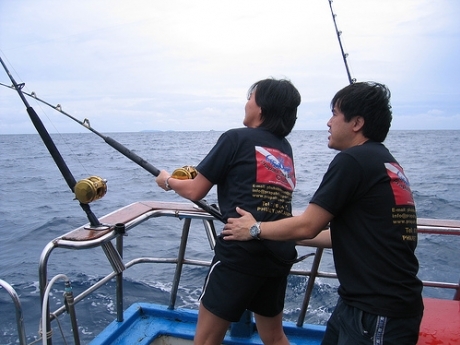 บอทตัวล่าสุดที่เข้ามาเก็บข้อมูล คือ Google (66.249.79.113) วันนี้ เวลา 11.32 น.